It’s crazy to think that this time last year I landed in Perth, wandering around the city like a lost puppy. But things have changed these last twelve months. I’ve learnt the sound of the Cottesloe waves, and I recognise the call of the kookaburra. I know the silhouette of the Perth skyline, and where to look to find the southern cross shining brightly in the sky. I’ve learnt which days petrol prices are cheapest, and when to be extra careful to avoid hitting a kangaroo on the road. I’ve become used to a lifestyle where coats and winter jackets don’t exist, and instead are replaced by a wetsuit and snorkel. Things are definitely different – Perth has felt like home. Perth is home. Time for a less serious post, hope you enjoy! 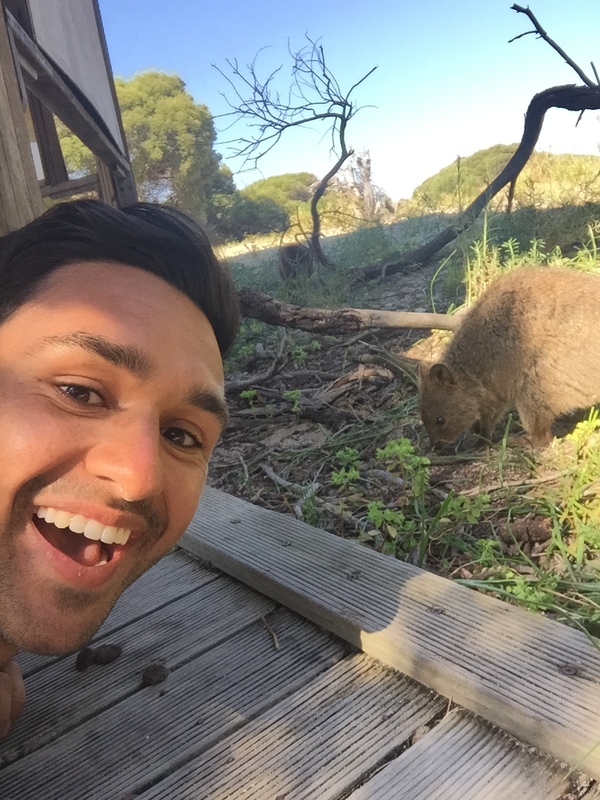 I ventured out for a day trip and took a 25 minute ferry to the island of Rottnest, in search of a famous quokka selfie. What happened next is going to be the next Hollywood blockbuster rom-com. Well, maybe not. I had to do a double-take. After a cycle round the whole island, I finally got what I was looking for. I took my selfie (as you can see, very pleased with myself) and was going to move on. It’s application time back in Durham (and quite a few other universities) to apply for a year abroad. 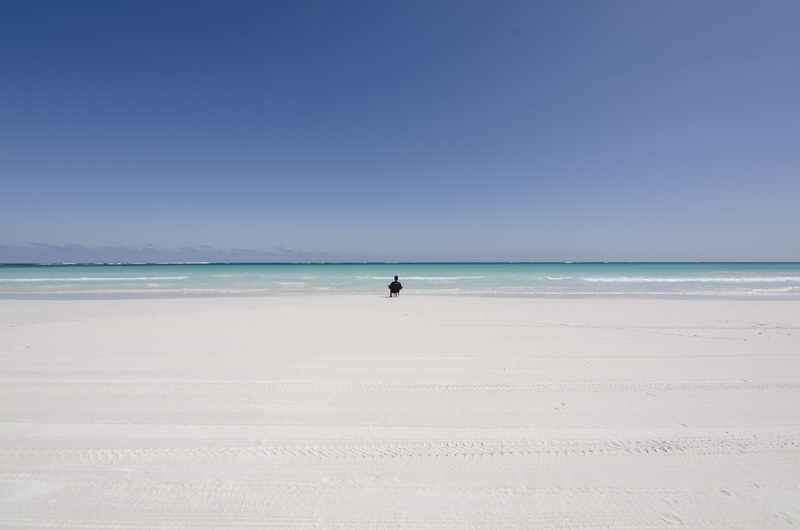 I’m writing this post for those who are on the fence, and even for those who don’t think they would take a year abroad, to try and convince you to embark on possibly the best year of your life. What is the first thing that comes to your head when you think of Australia? It could be the blazing sun. Or dangerous animals, furry animals, weird animals, kangaroos. Tourist attractions like Uluru, The Great Barrier Reef, Sydney Opera House, the Great Ocean Road. But also beaches, a bucketload of beaches. 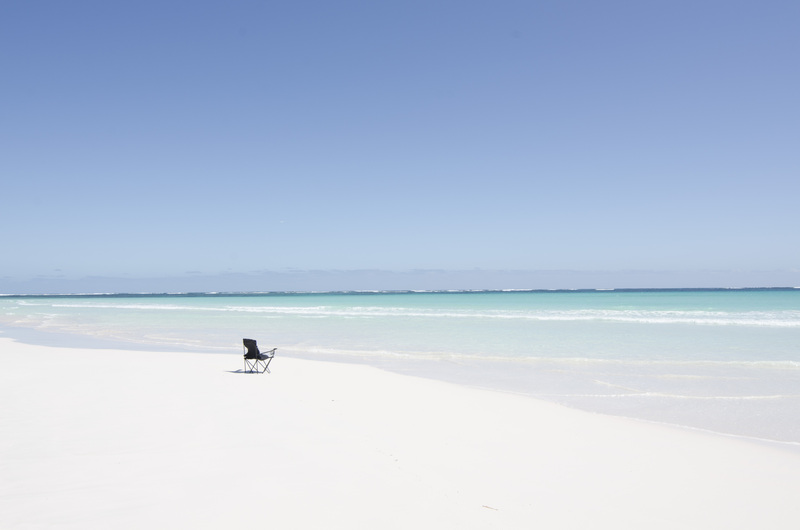 Western Australia has possibly the best collection of beaches in the world, and I’ve certainly enjoyed exploring and sunbathing on them (England doesn’t quite compare) so here are my top 5.